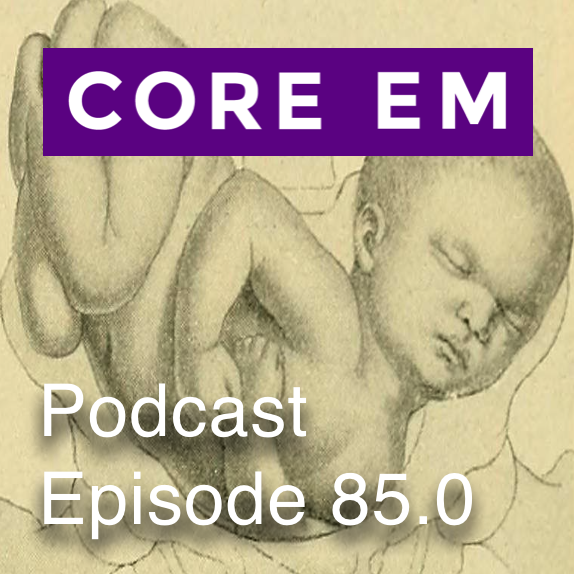 This week we discuss three common complications of delivery: cord prolapse, nuchal cord and shoulder dystocia. If you have a patient with a cord prolapse, elevate the presenting part to take pressure off the cord, place the patient in trendelenburg and fill the bladder. Then, redline it to the OR for a c-section.